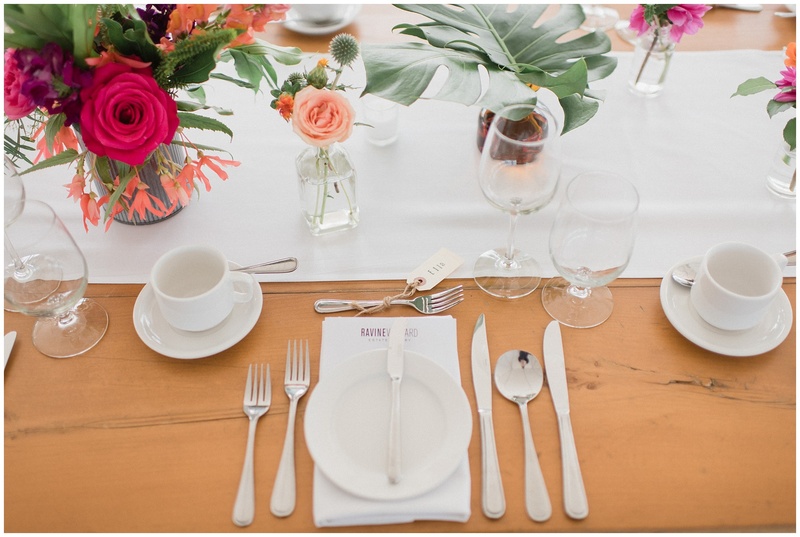 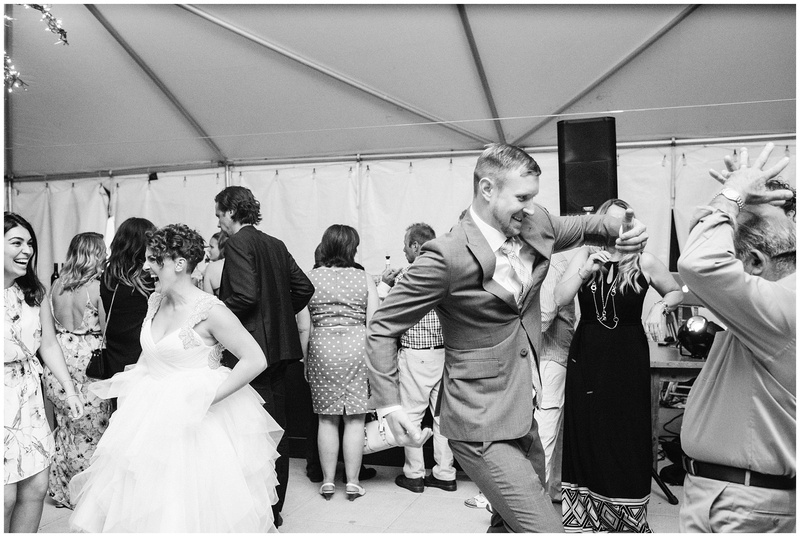 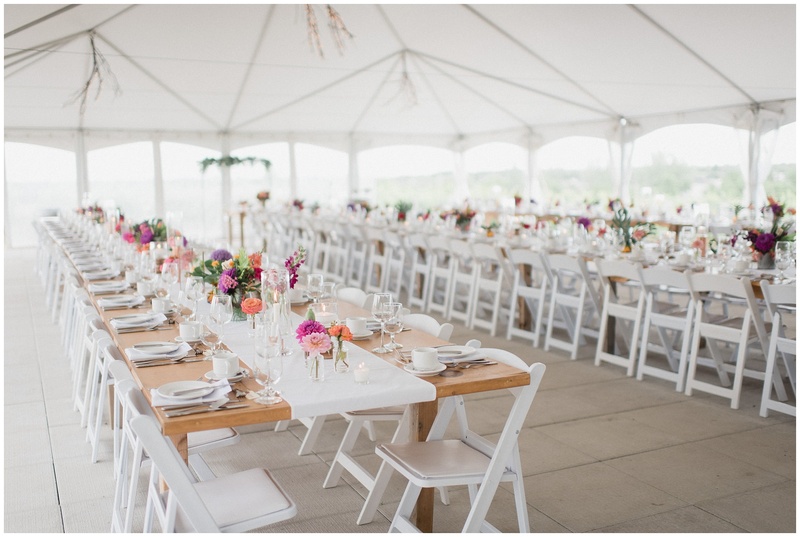 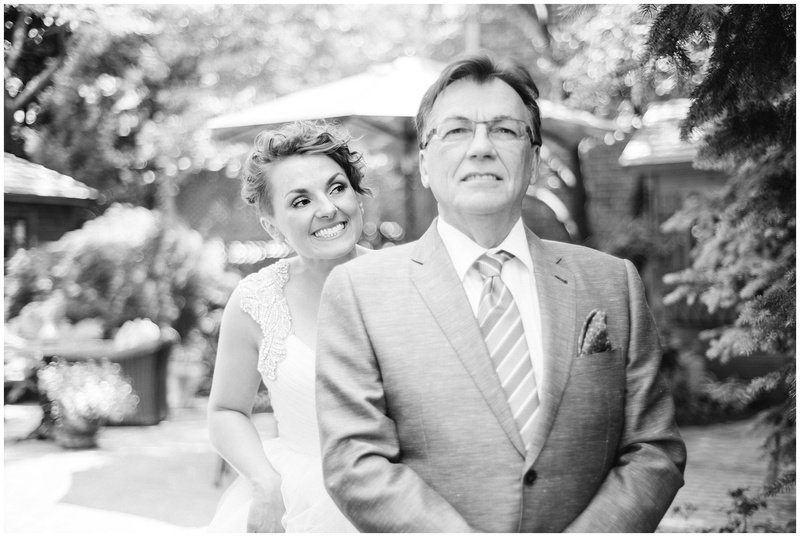 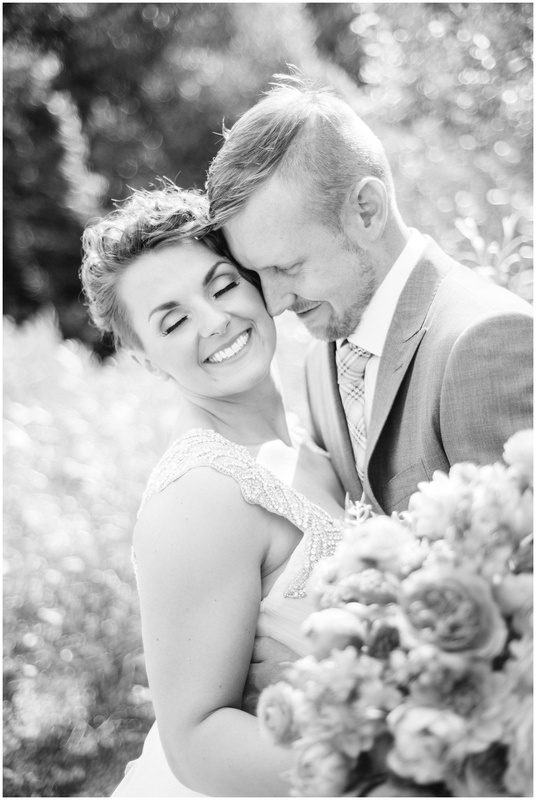 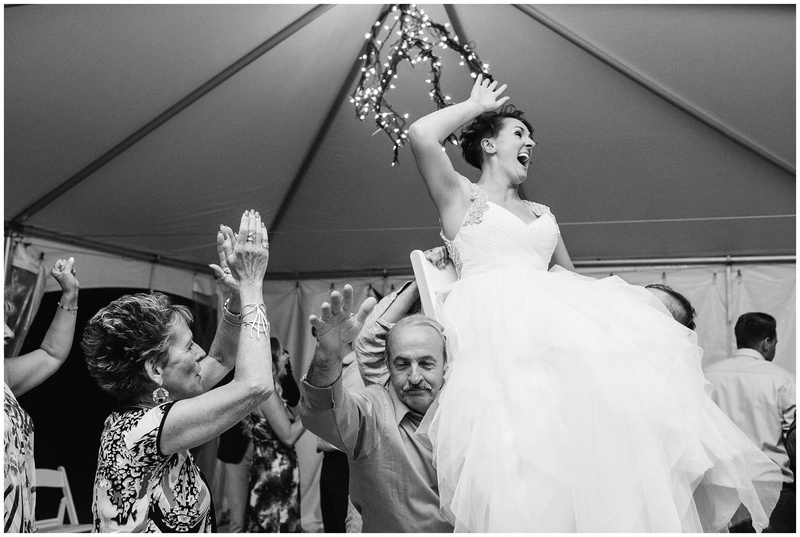 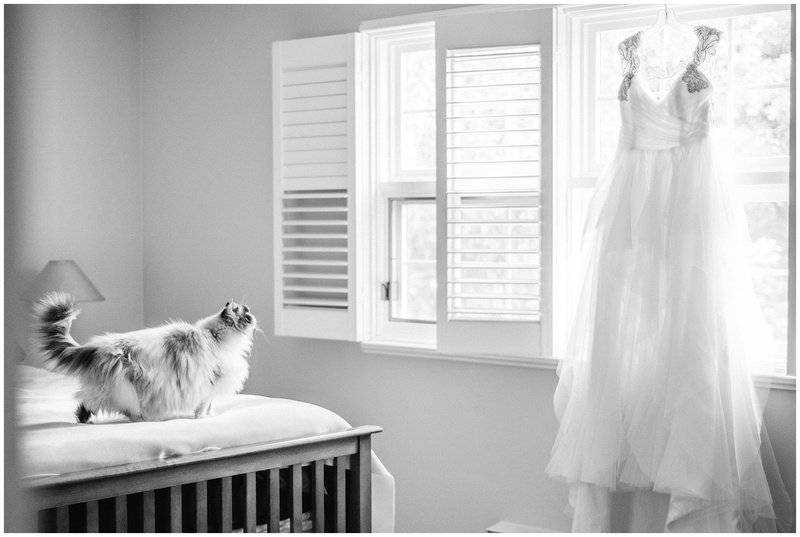 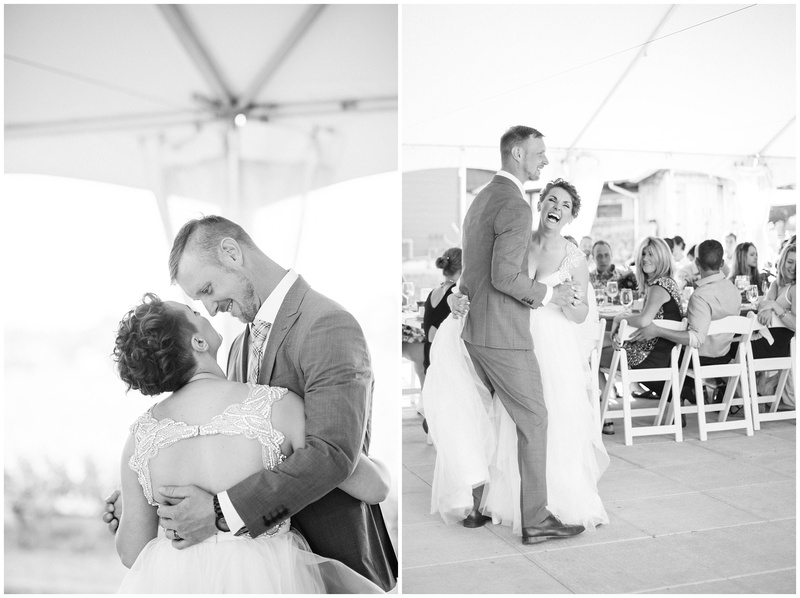 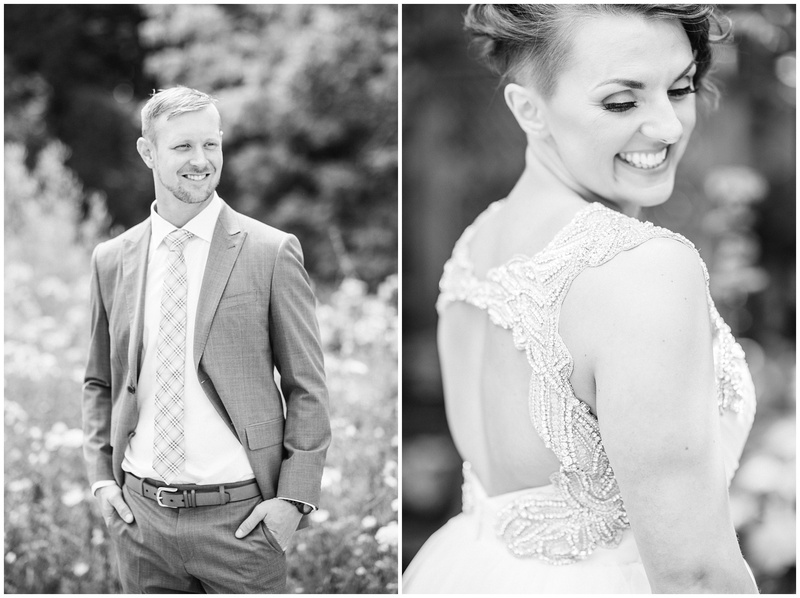 I thought I would write today about working with vendors you trust on your wedding day. 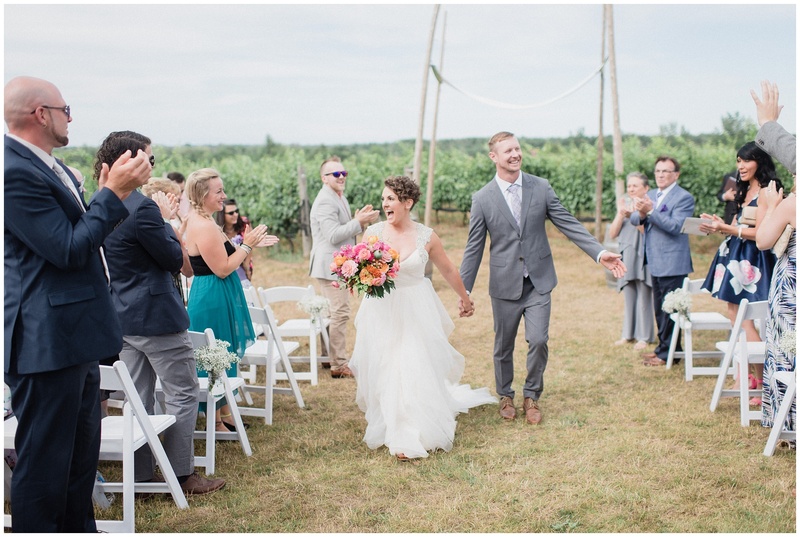 A huge part of putting together such a large celebration is putting trust in wedding professionals, since as a bride and groom, there is only so much you can handle on your own without the help of experts. 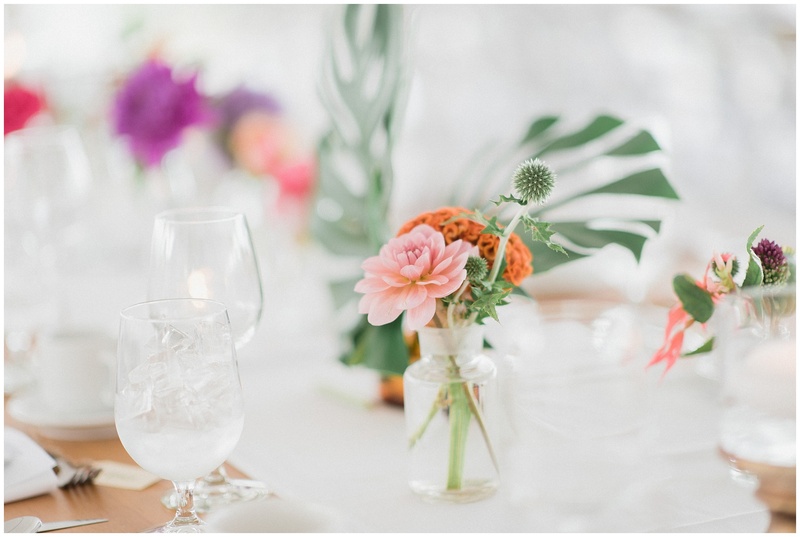 Vendors are there to listen to your ideas and vision, offer their suggestions and ways they can help bring it to life, and then it is in their hands to make it happen. 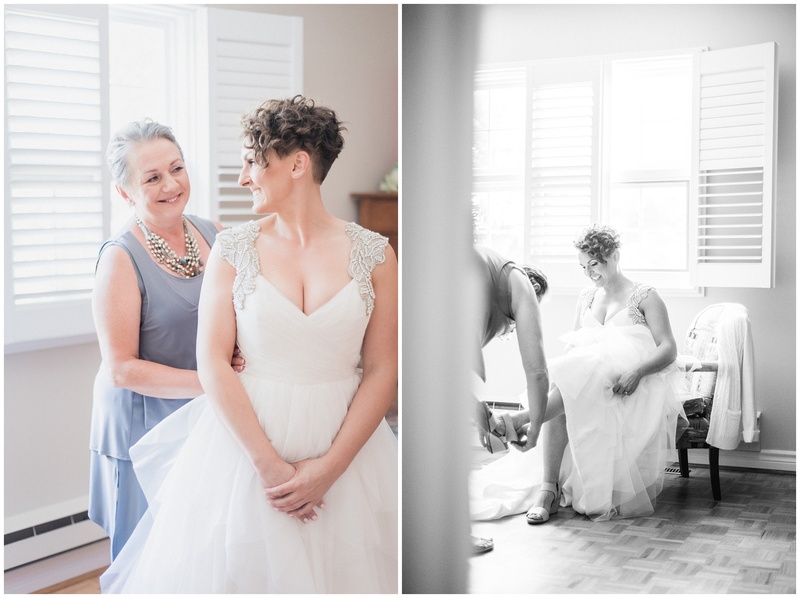 As a wedding photographer, I am often the second stop in the wedding planning process, after the venue and date have been decided upon. 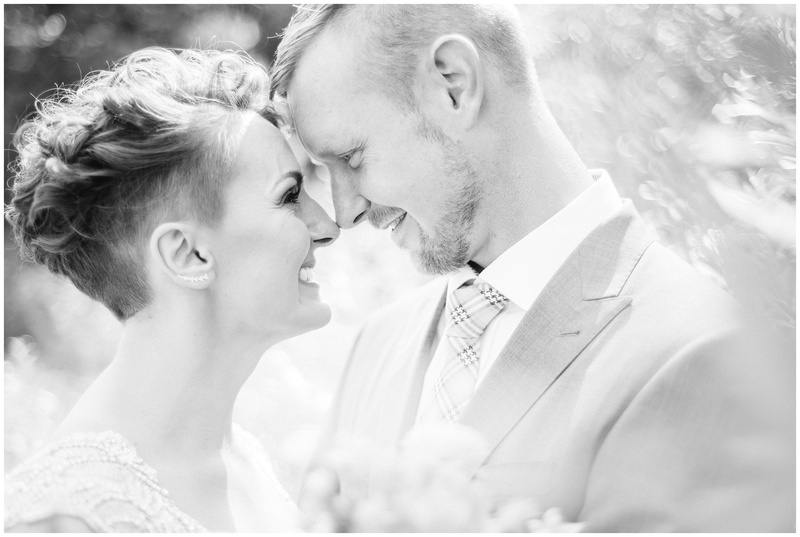 Because I am involved so early on in the process, I try my best to offer not only wedding photography services and advice, but general help and recommendations to my couples who are in the early stages of finding most of their vendors. 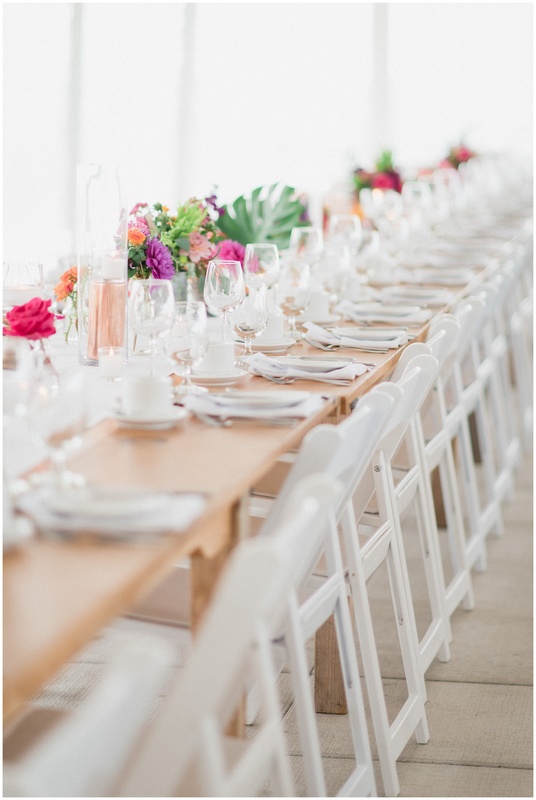 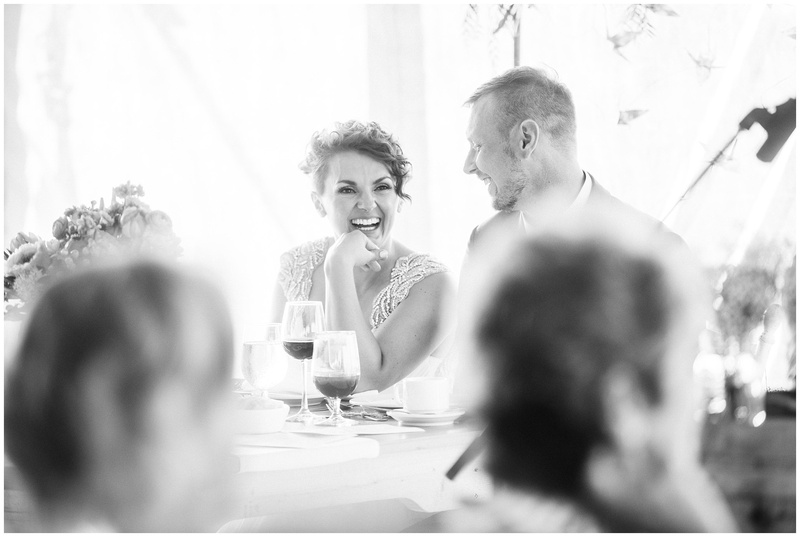 I have a huge list of incredible vendors that I offer up as referrals in my Wedding Guide that every couple receives, as over the years I have met and worked with SO many unbelievably talented professionals that I can now call friends. 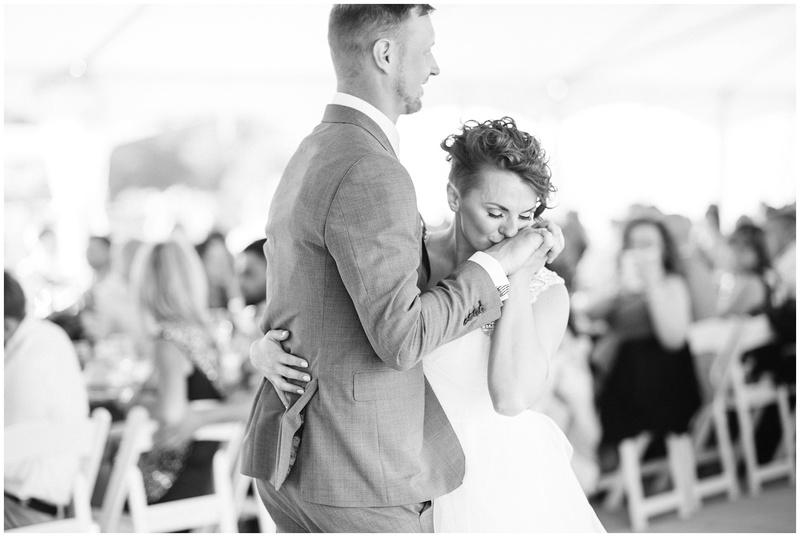 Or friendors, if you will! 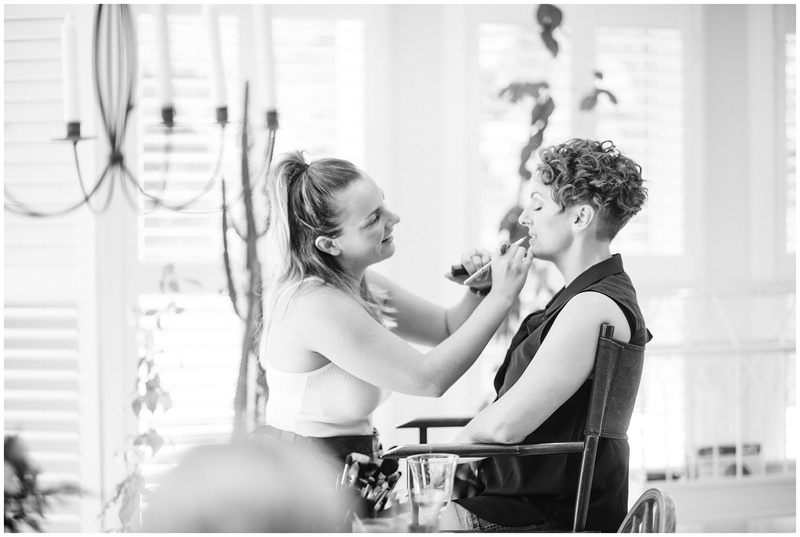 One of my biggest tips is to hire only those who you have complete trust in, while at the same time being completely obsessed with their work. 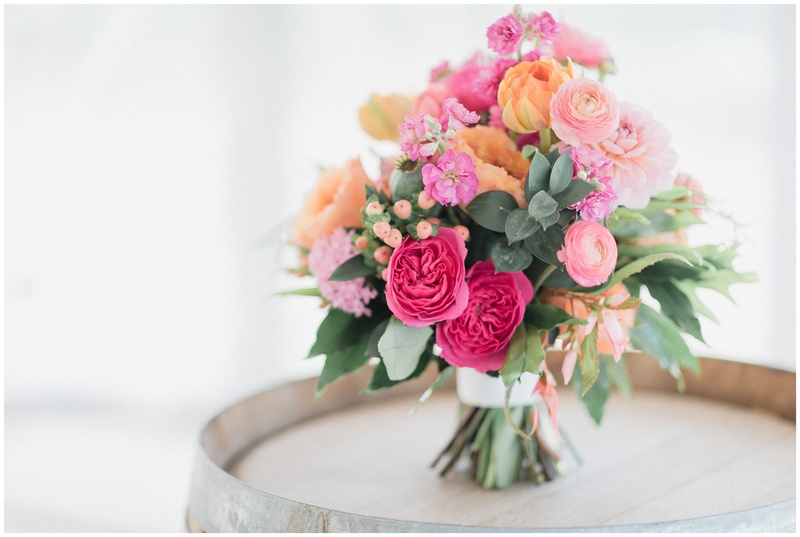 You want to hire a florist who consistently shows beautiful bouquets and arrangements, not someone who hasn’t changed their style since the 80s and their website reflects it. 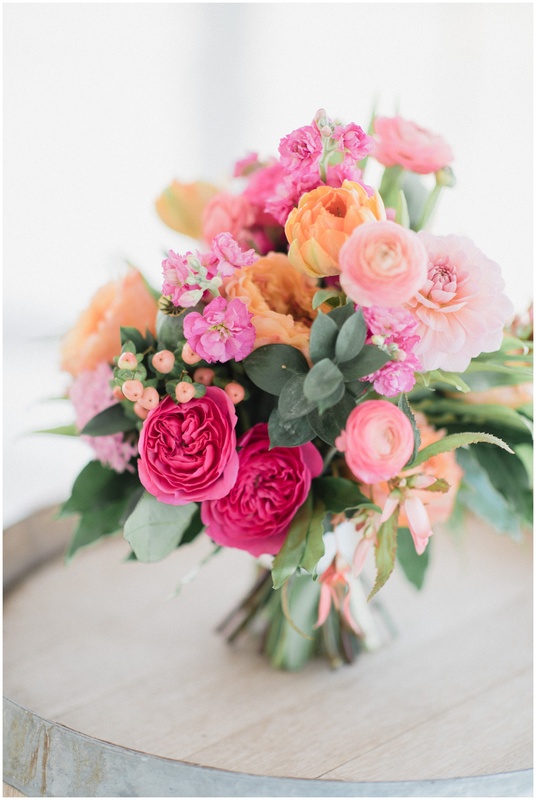 Or someone who you only like 1 out of every 5 floral arrangements they post. 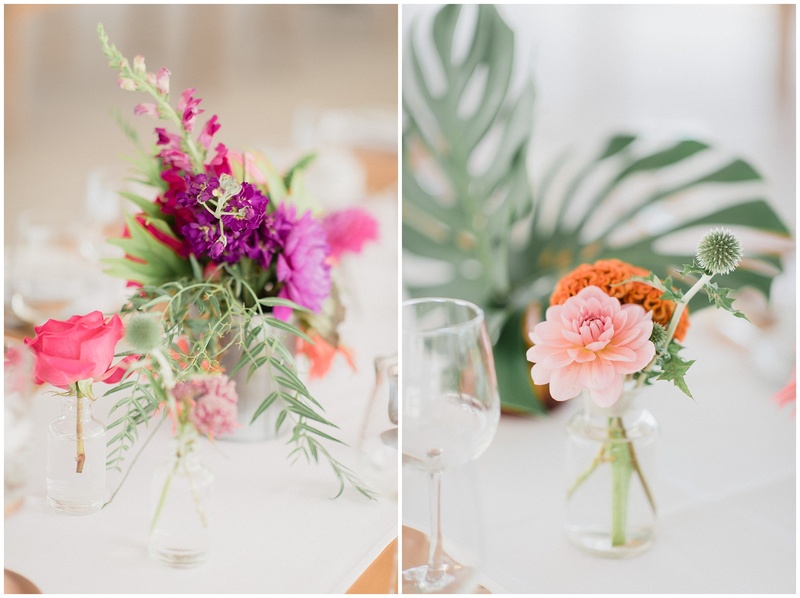 A great way to make sure you are seeing recent and real work is on vendors’ Instagram feeds, Facebook pages, and blogs (just be sure to check the post date!) 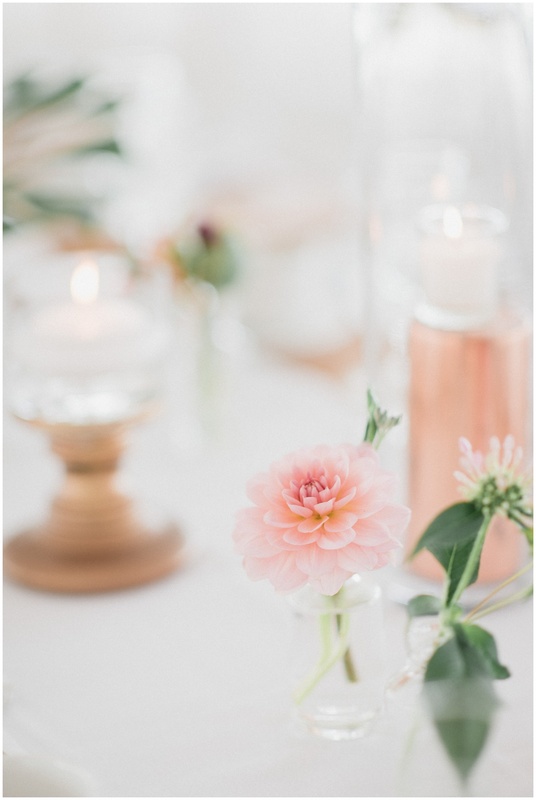 Websites can easily get out of date fast, especially the ‘gallery’ page that features the best work, but that could include work from the last 10 years or more! 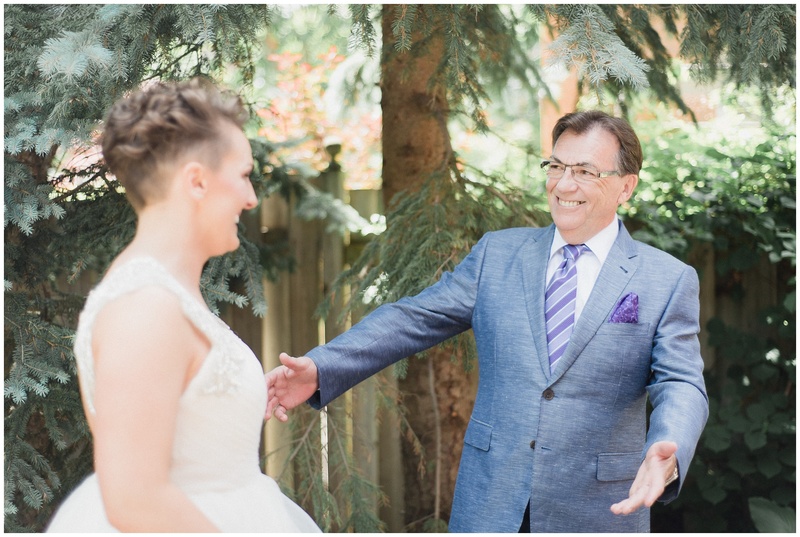 Anyway, my main message is to take the time to source out your vendors and be sure to ask yourself if you feel 100% confident that they are on the same page as you. 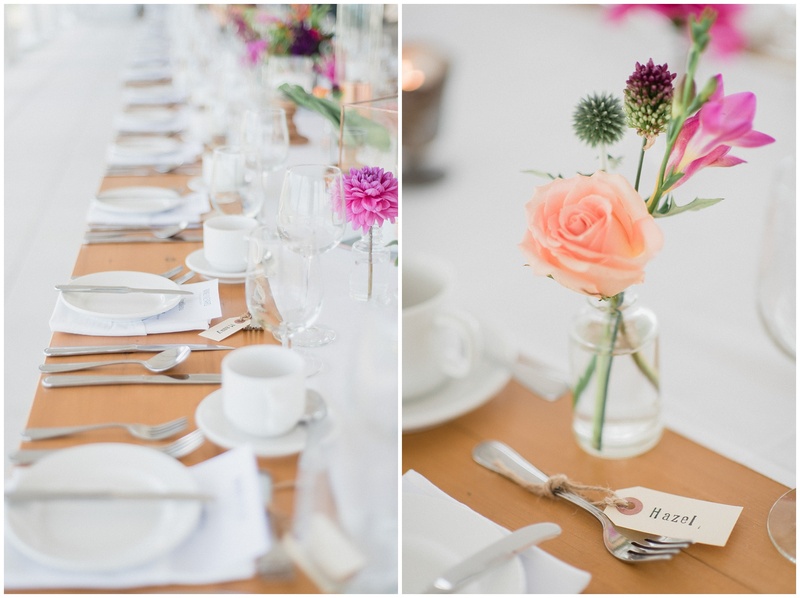 As always, what would a blog post be without some pretty photos! 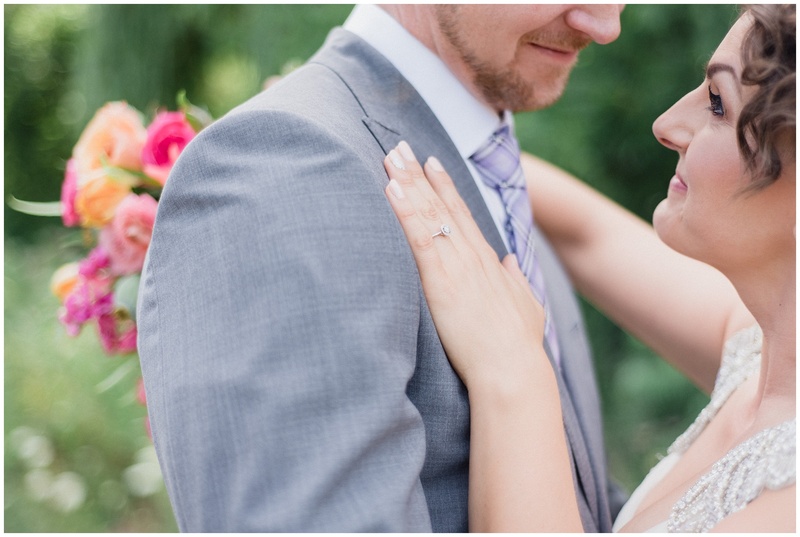 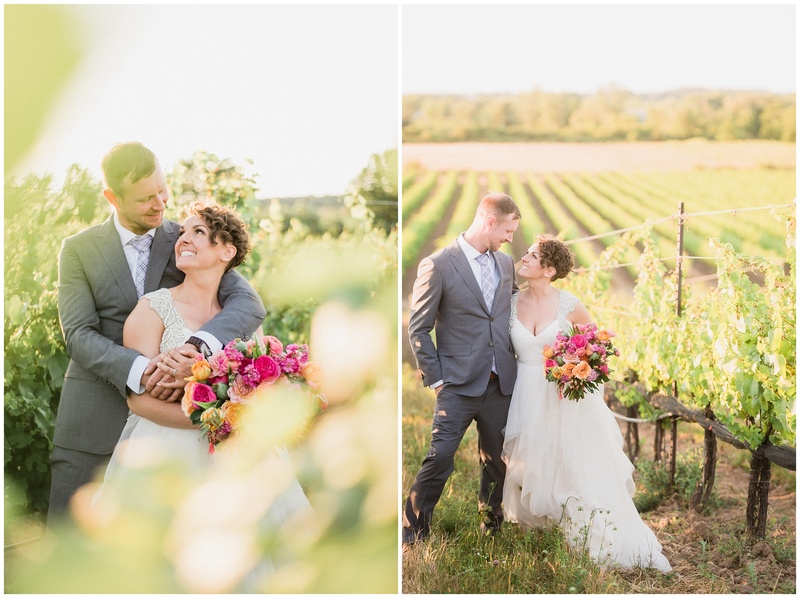 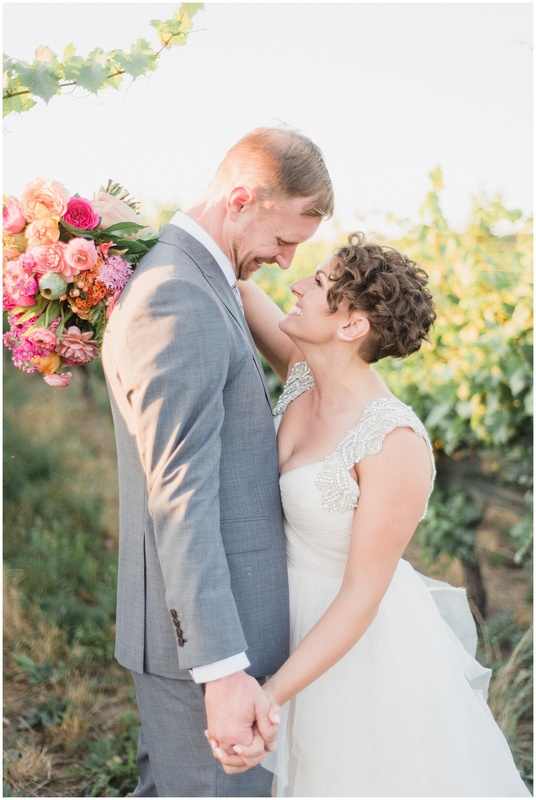 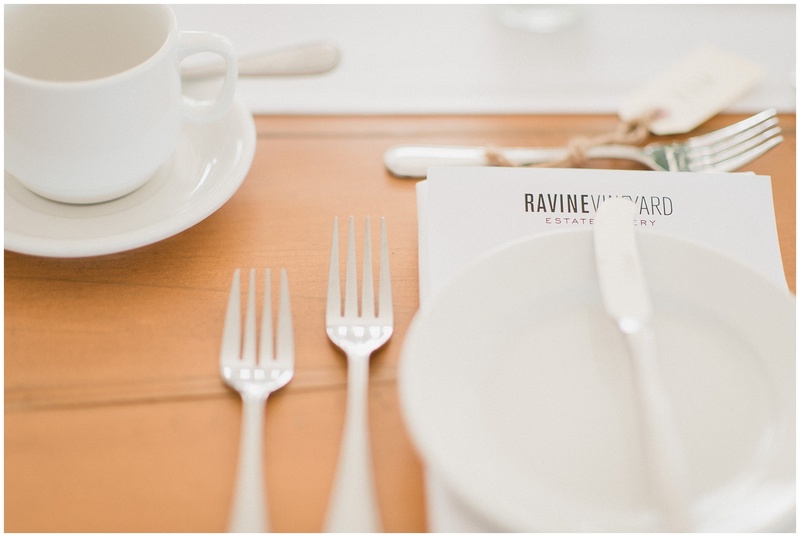 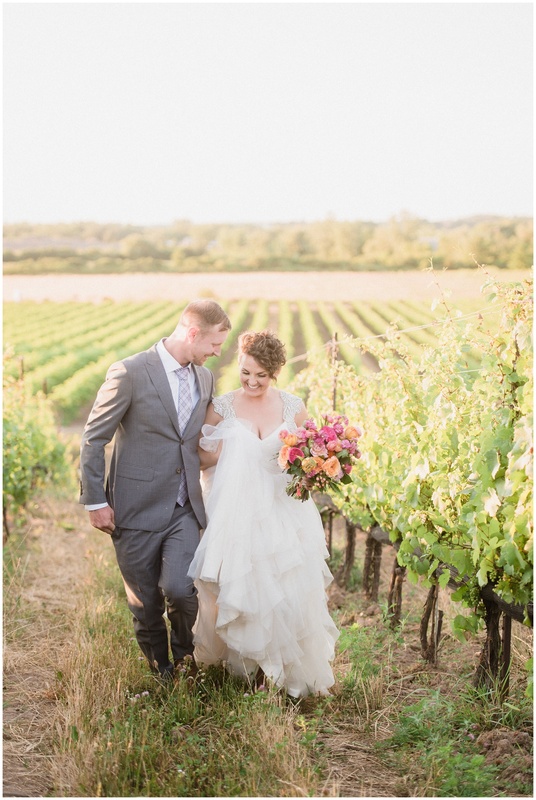 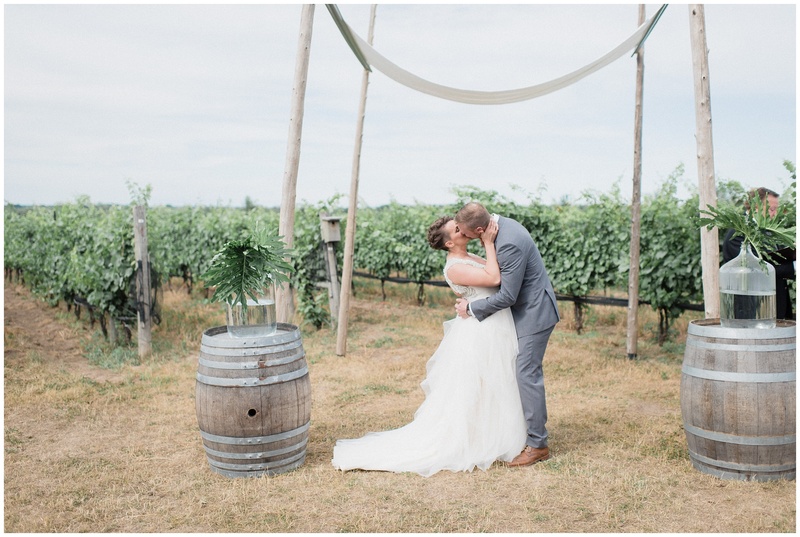 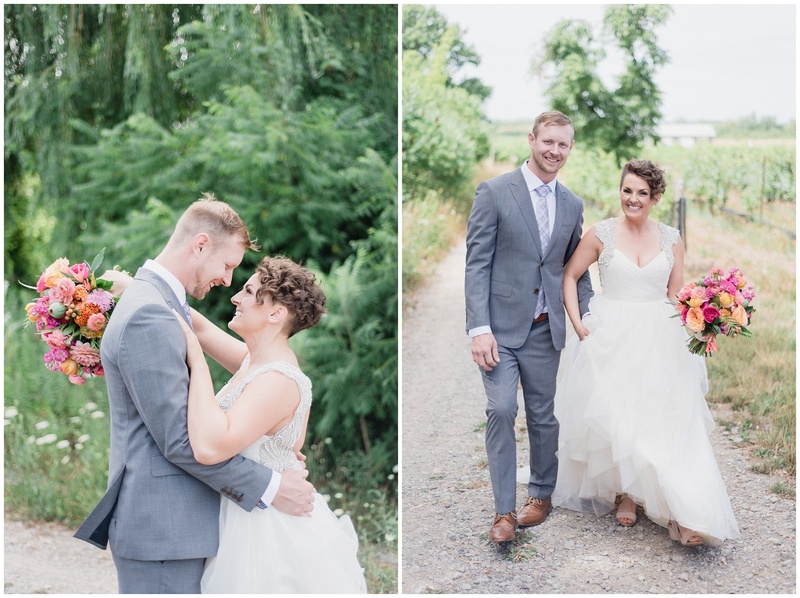 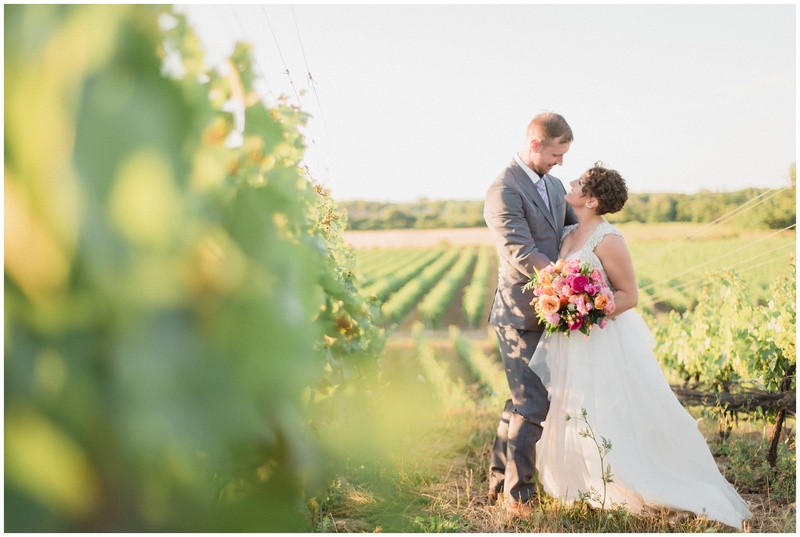 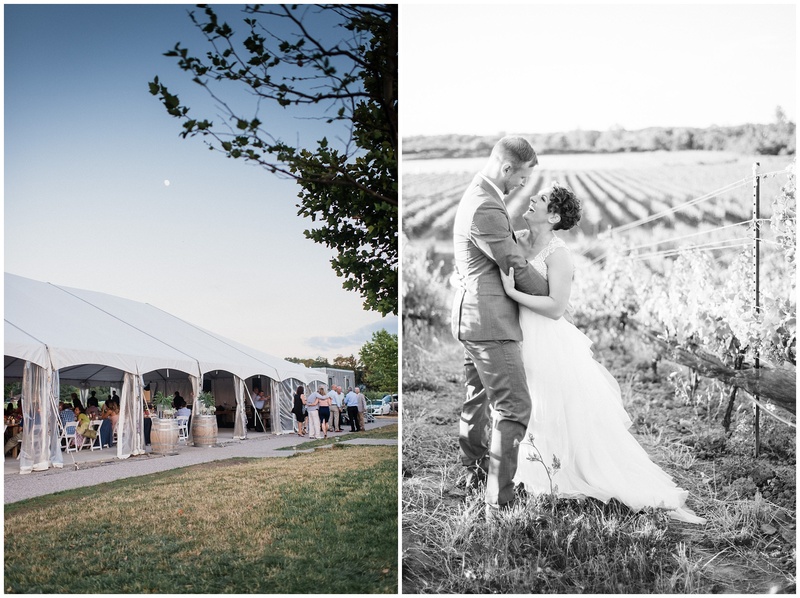 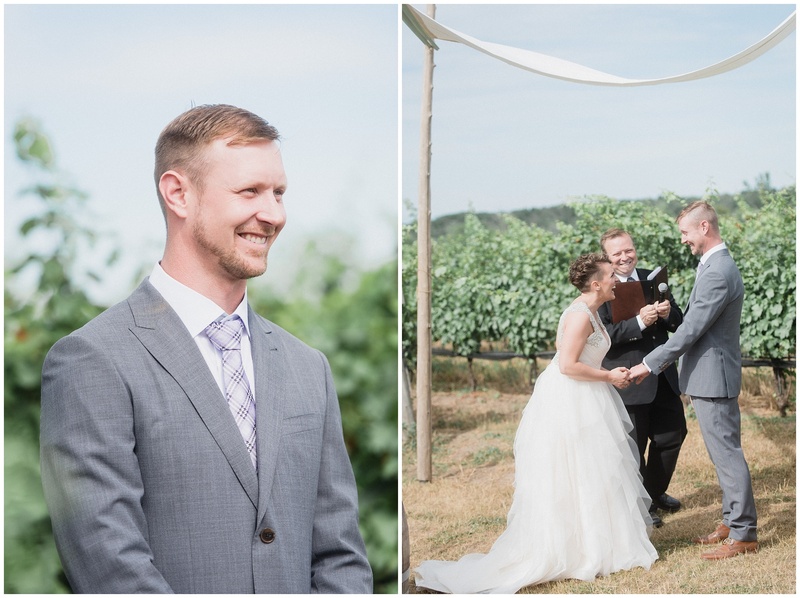 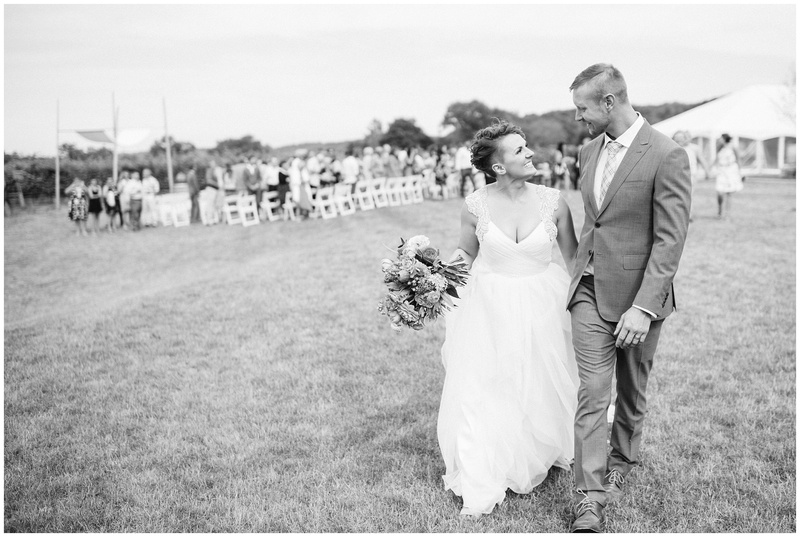 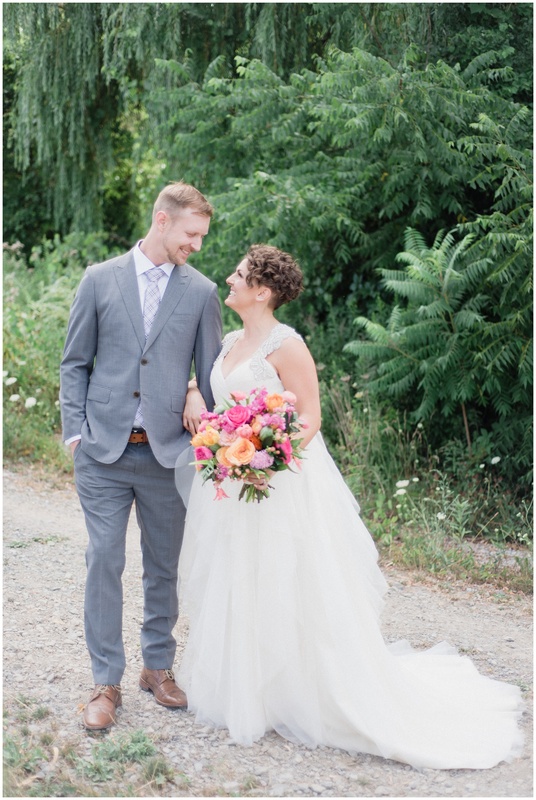 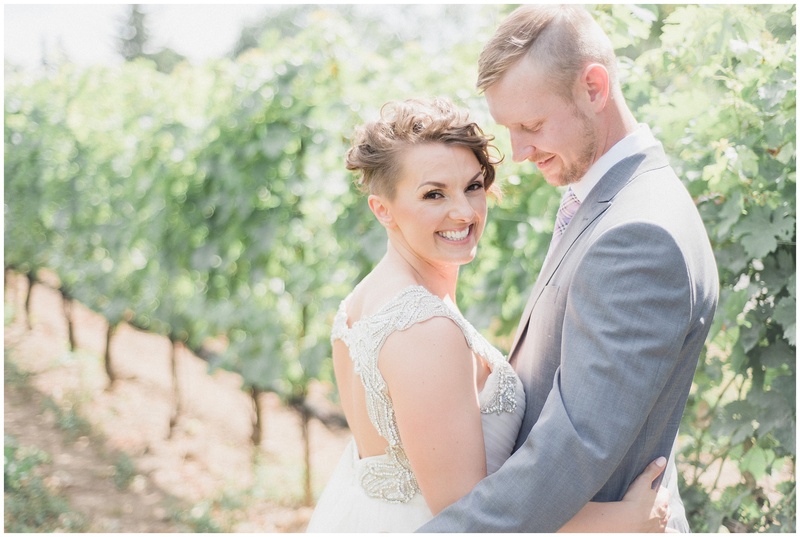 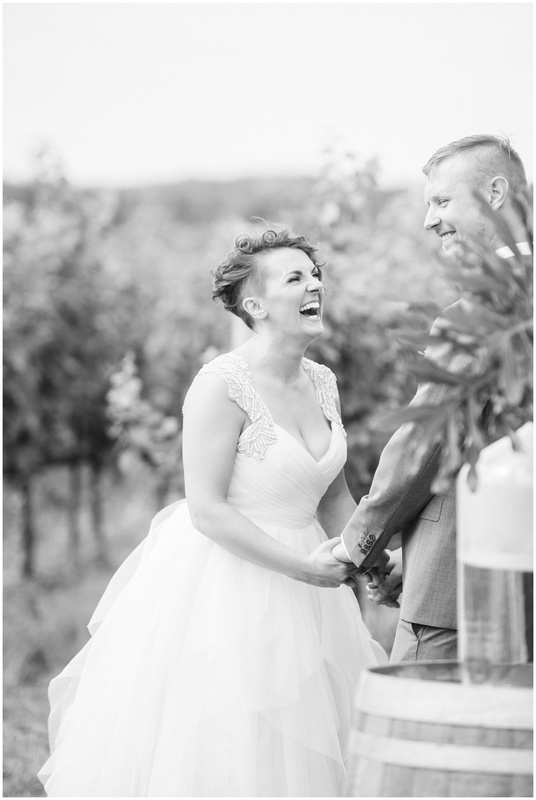 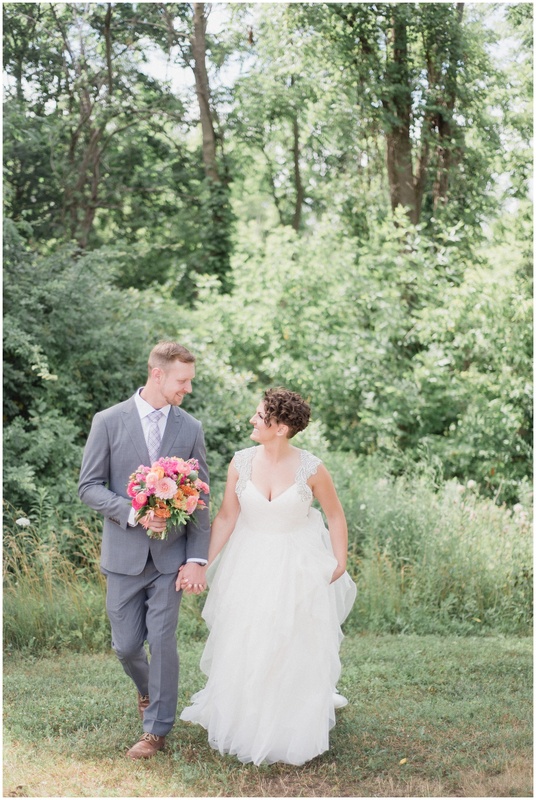 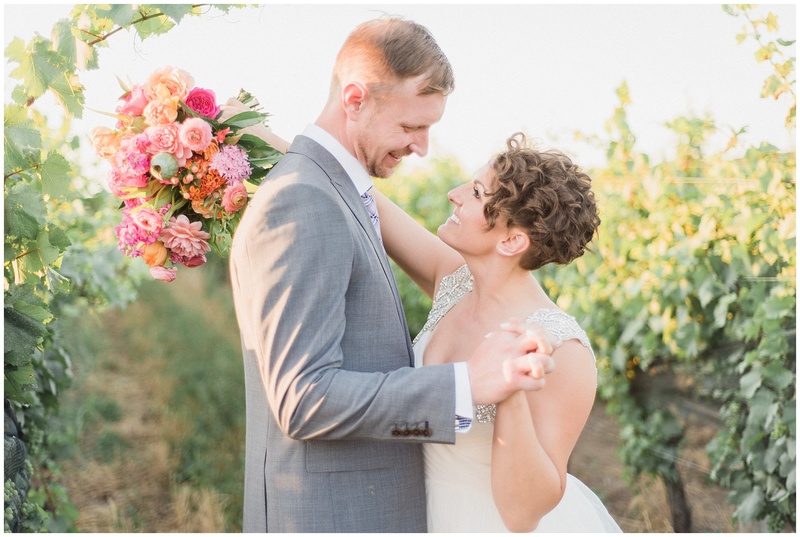 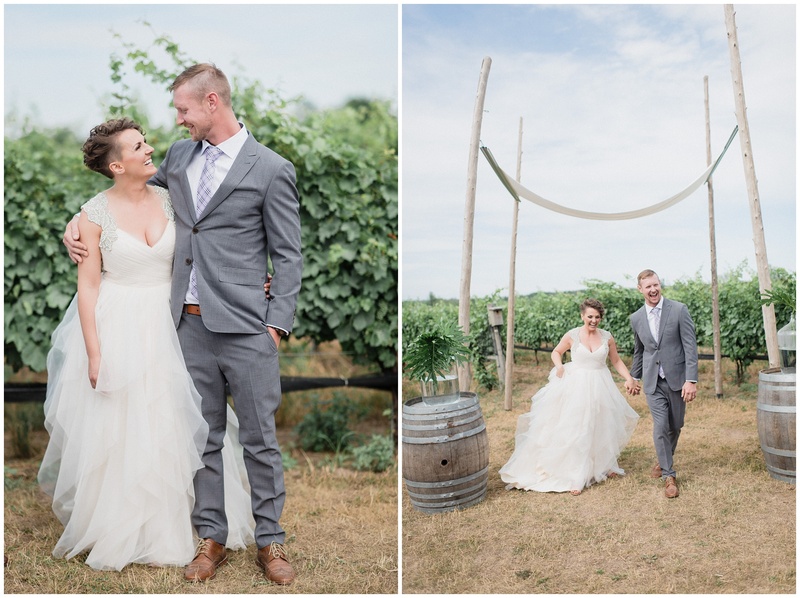 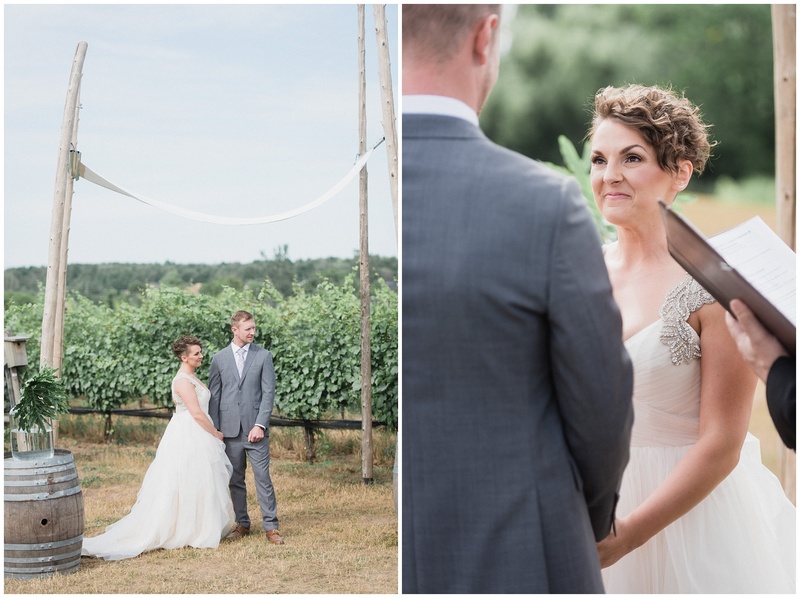 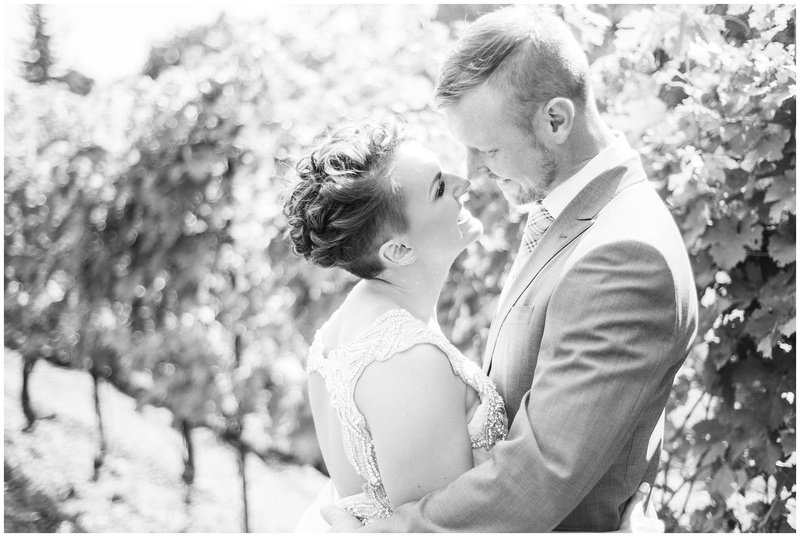 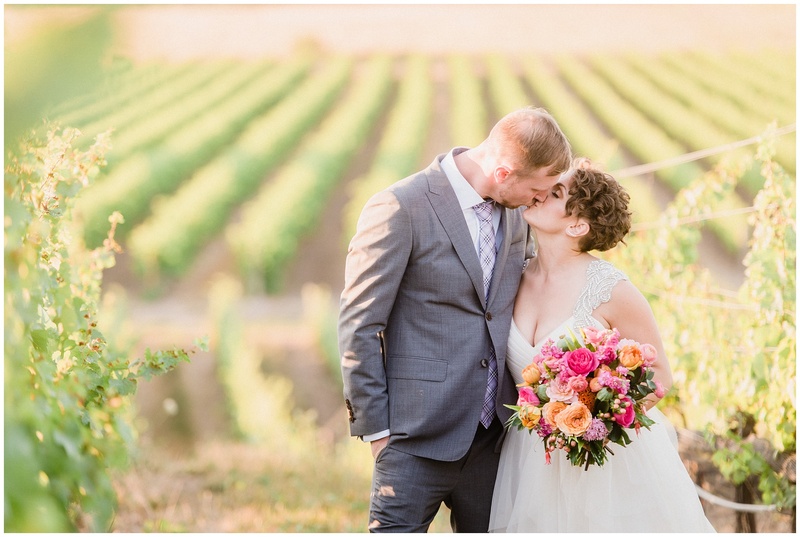 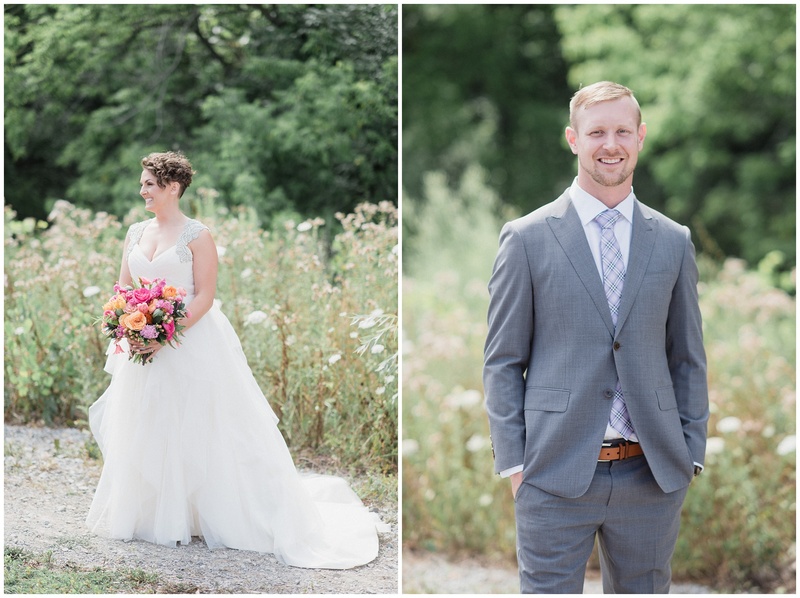 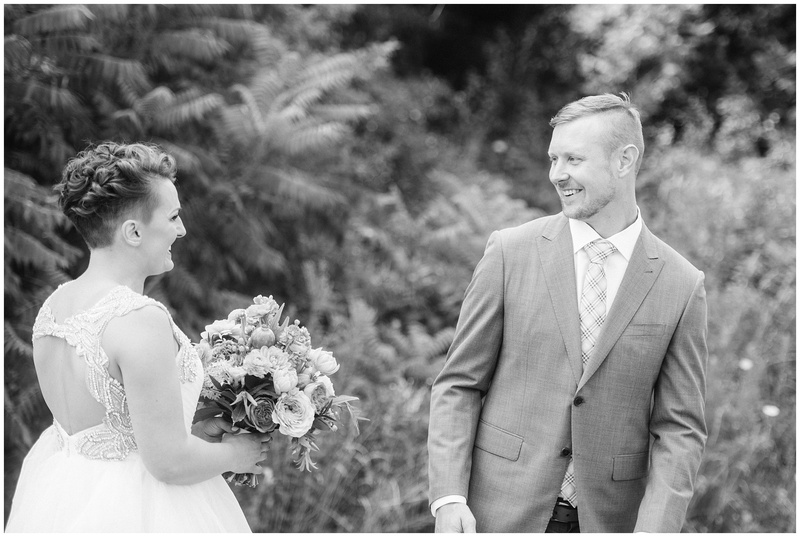 I chose this Ravine Vineyard wedding to pair with this post because bride Jessica (and her laid back groom Mark!) 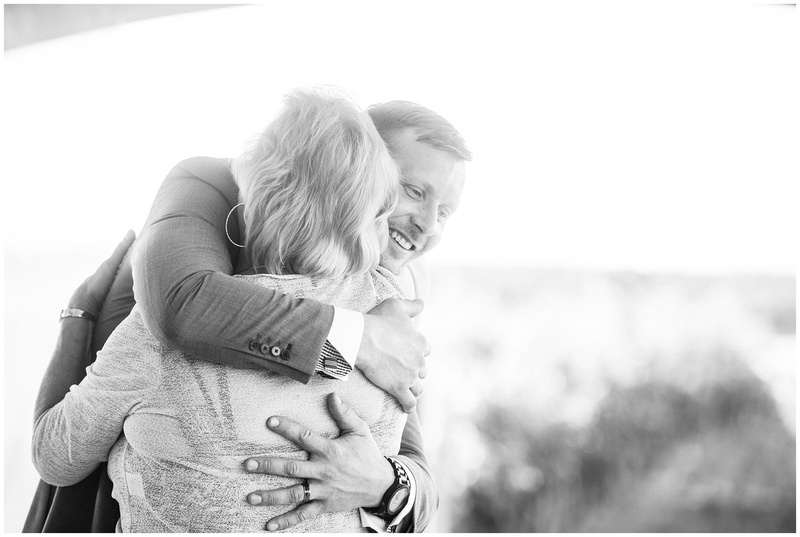 were huge believers in this- they hired only people who they trusted fully, and left the ideas and inspiration to us! 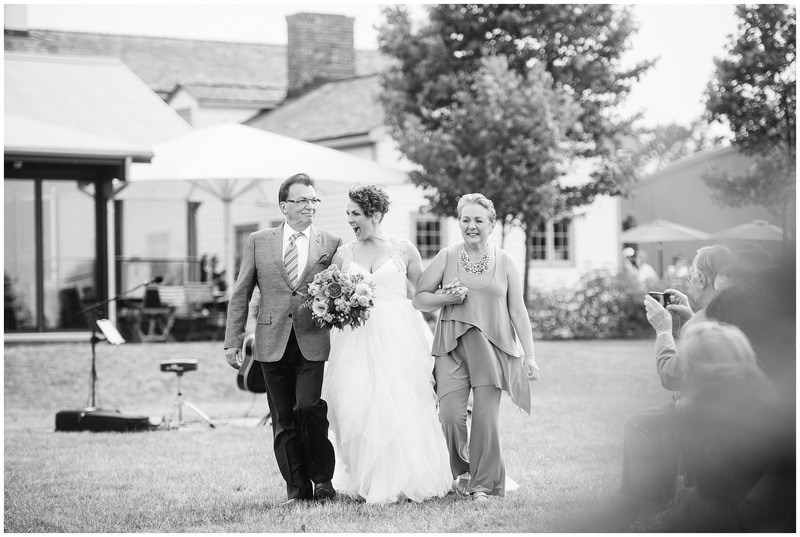 I tend to do my best work when I know that my couples are fully on board with whatever idea floats into my head, because they know I have their best interests at heart and am working to make sure they have the best memories from their big day. 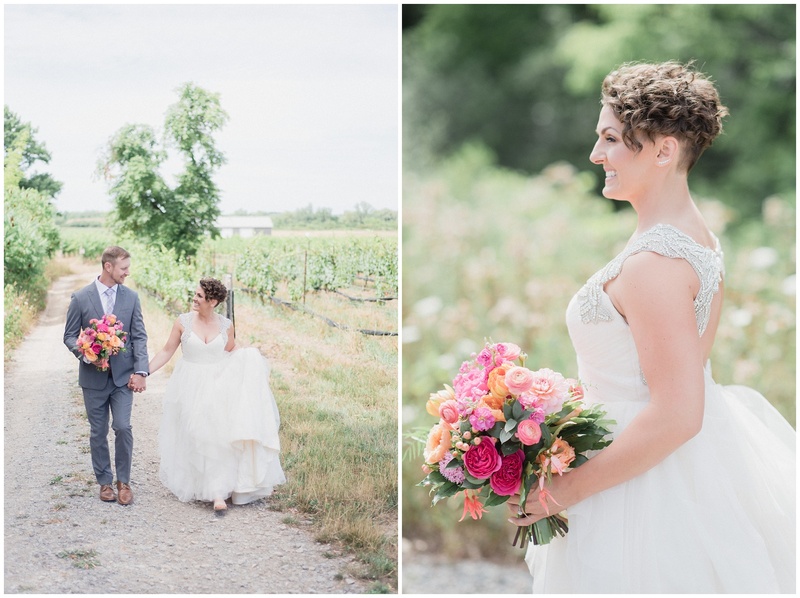 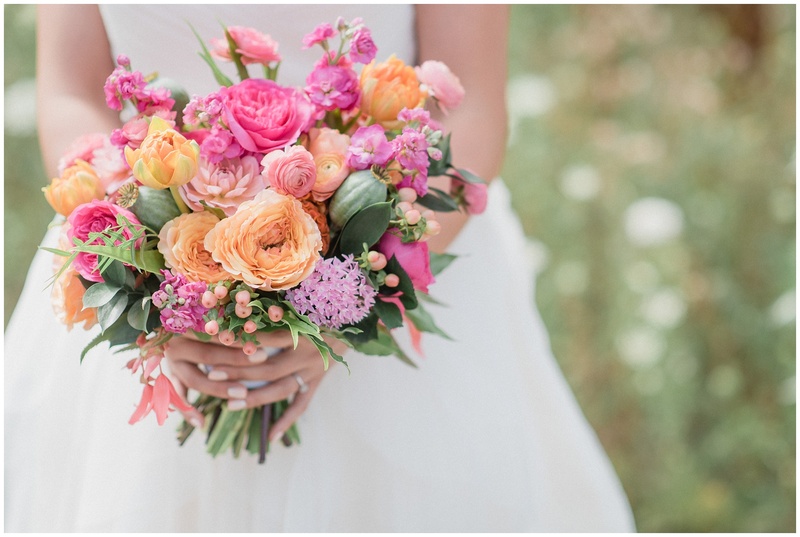 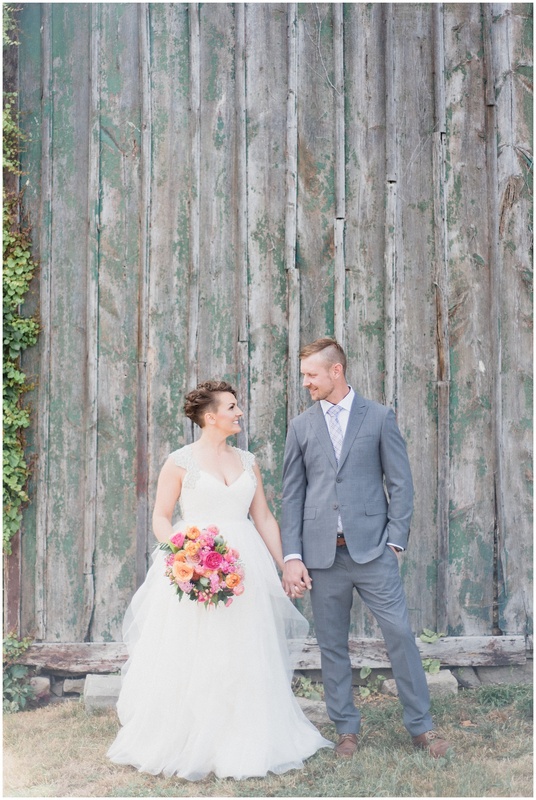 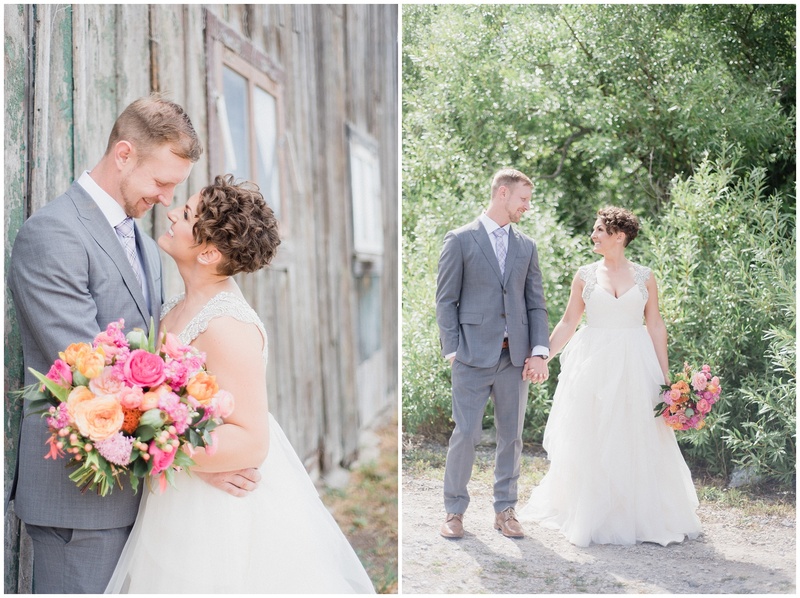 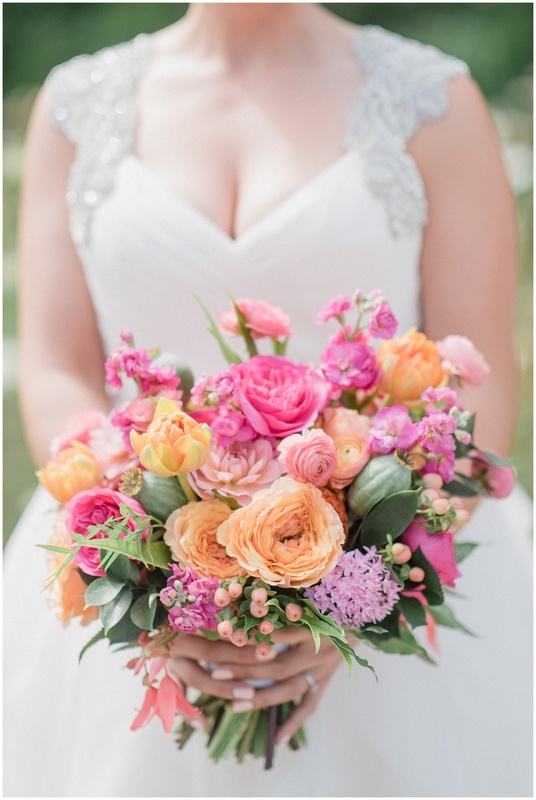 A huge part of this day was Melanie over at Lush Florals, and she knocked it out of the park! 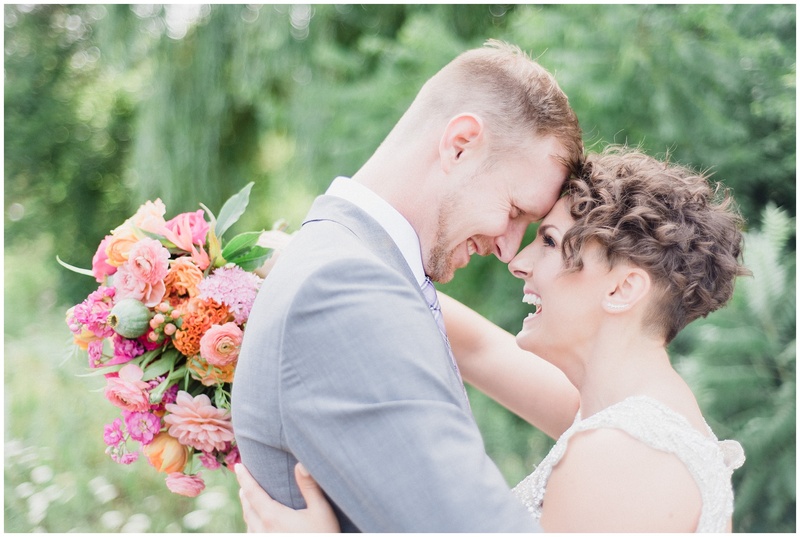 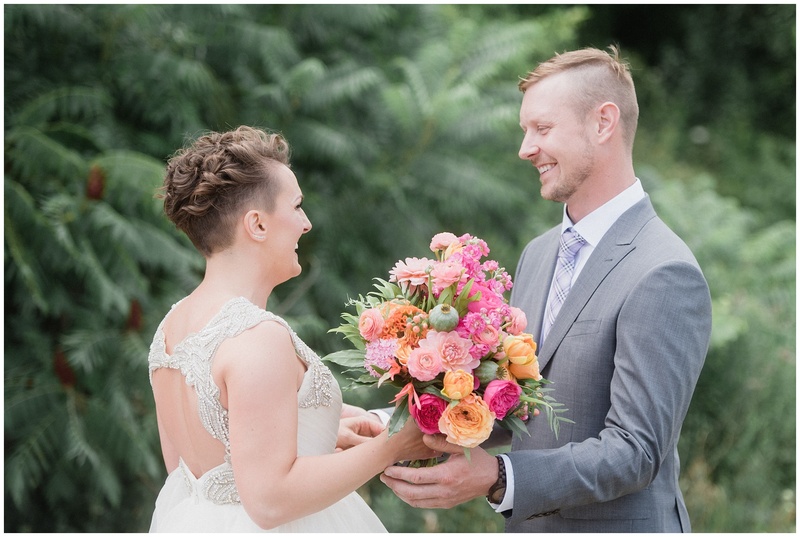 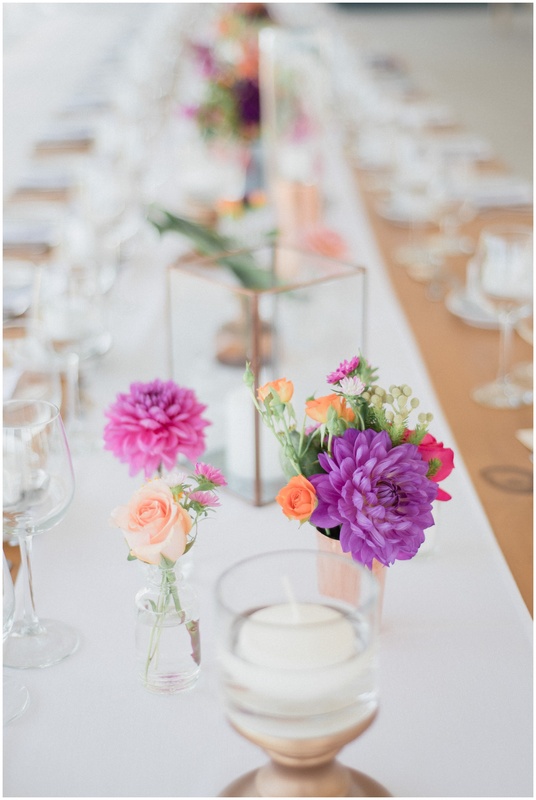 I have never seen such a unique and colourful floral and decor plan come together in such an incredible way. 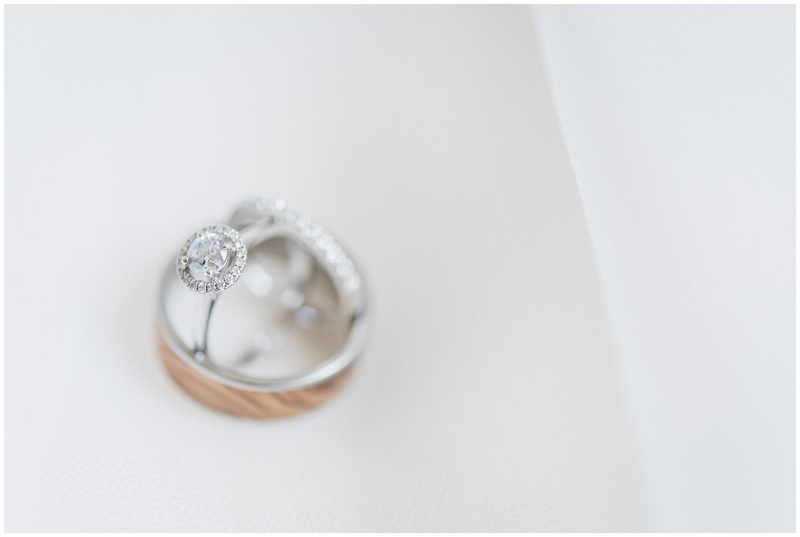 It was a pleasure to photograph every little detail that she and Jess (and Mark) had dreamed up and I can’t believe I’ve waited so long to share this beauty with the world. 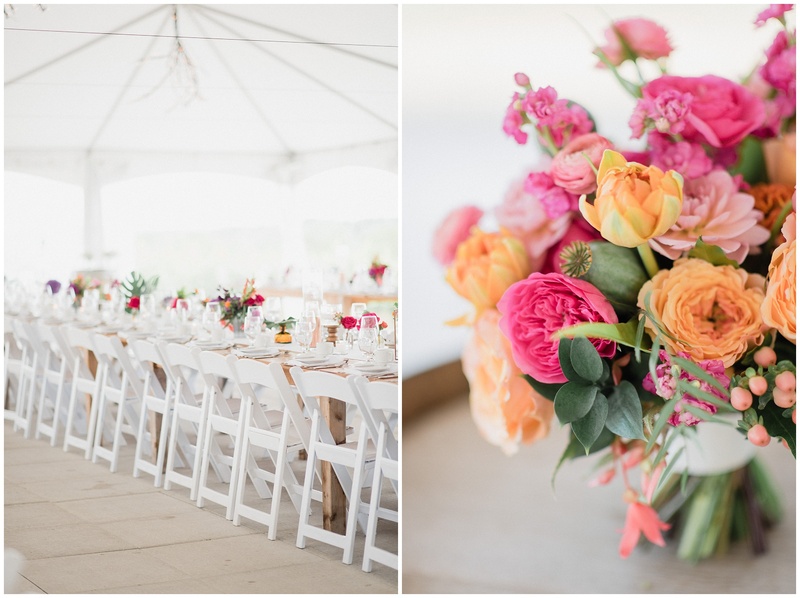 See below for the full list of talented vendors who helped pull this day together! 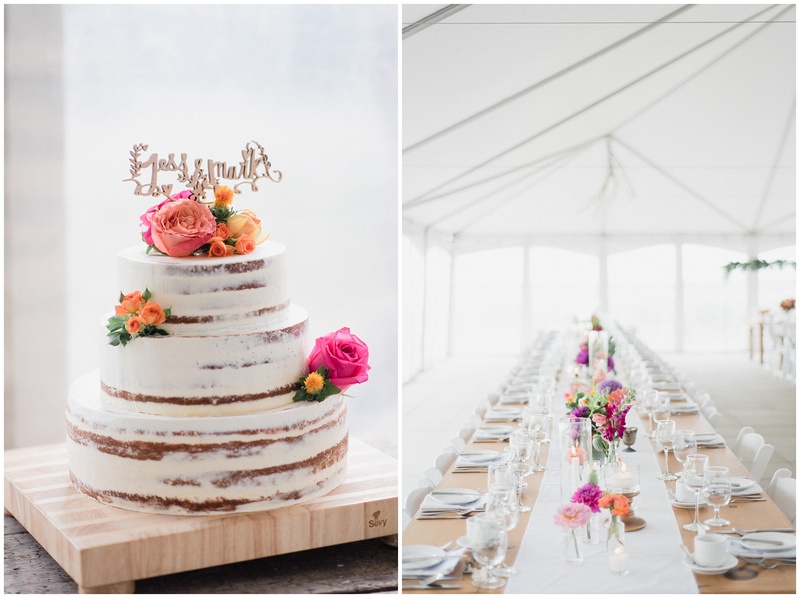 My jaw dropped when I walked into the tent and saw what Melanie from Lush Florals had created. 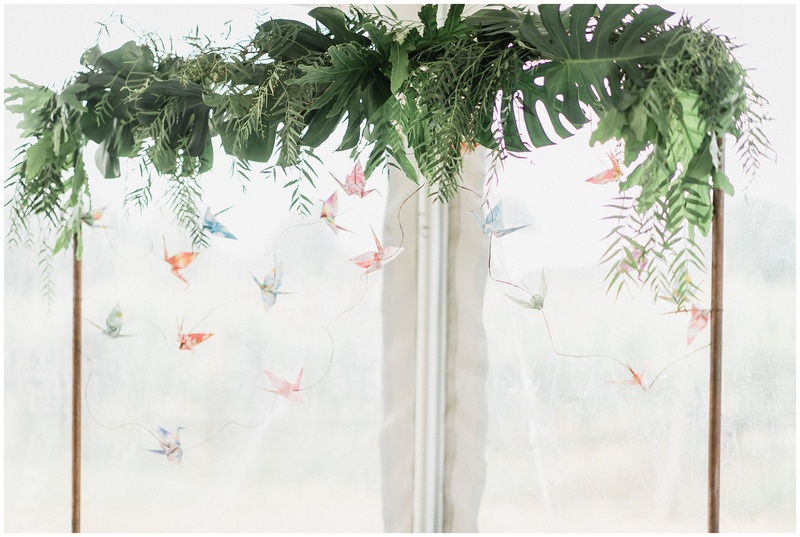 One of the most cheerful and unique reception set ups I’ve ever seen!